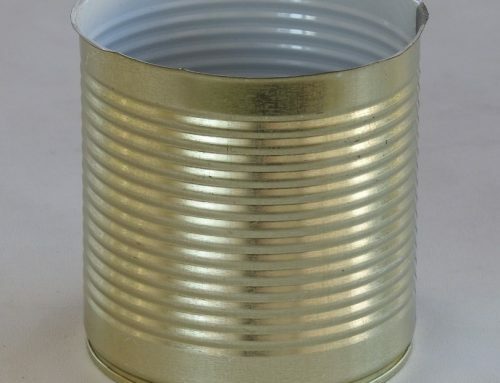 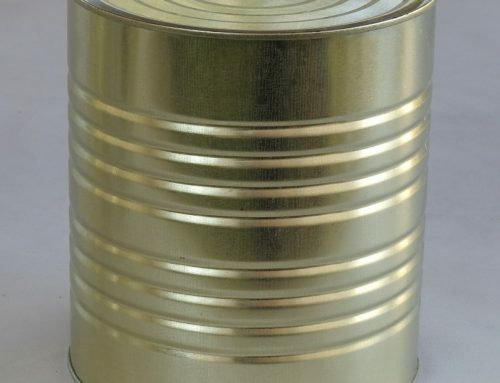 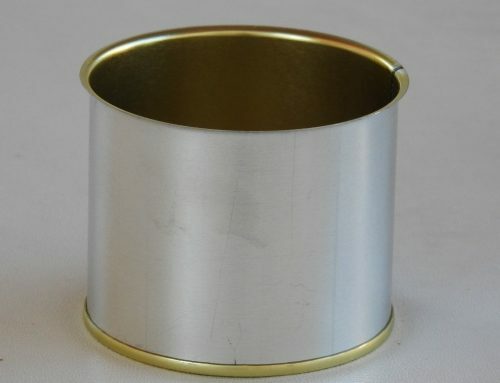 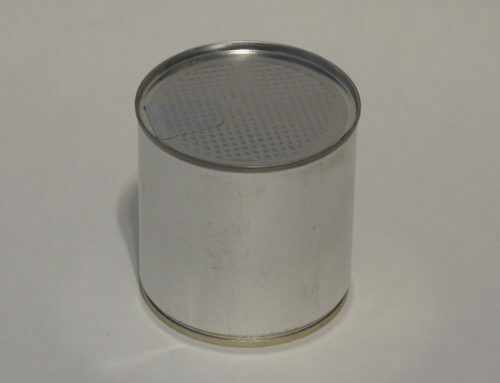 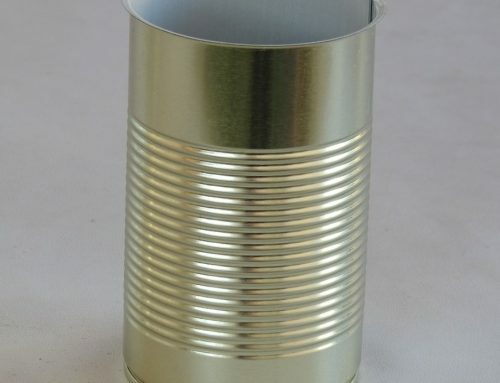 A6L Round Tin Can 99x130mm - Can It - Tin Can Manufacturer & Money Box Supplier South Africa - Metal Tins, Food Cans, Promotional Tins, Tin Packaging, Money Boxes, Ointment Tins, Gift Boxes, & More! 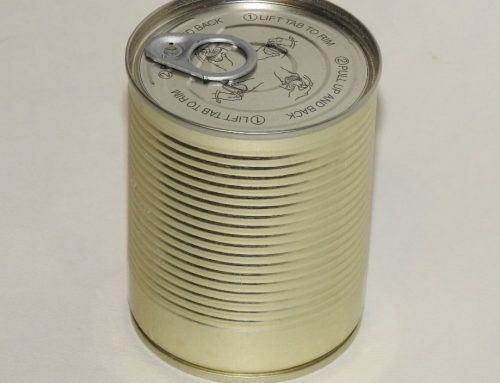 Can It has assisted thousands of corporate entities with branded tin packaging, canned corporate gifts, ointment tins, canisters, mint tins, branded chocolates and more. 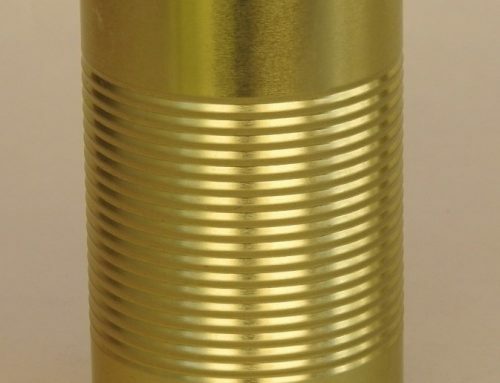 Our team has the experience and dedication to guide you to the best promotional and packaging solution. 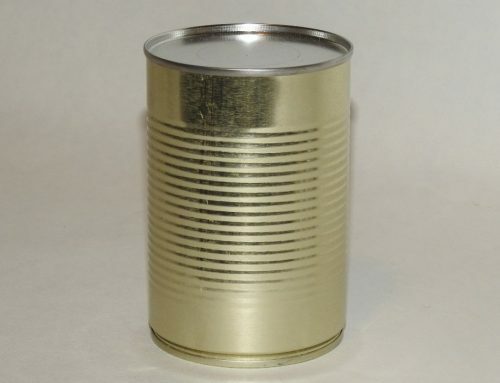 Our services are all inclusive from beginning to end, supplying both branded and unbranded cans and canisters, with or without your product inside.